Today is an awesome day. It’s the day we’ve officially launched in the Japanese marketplace. 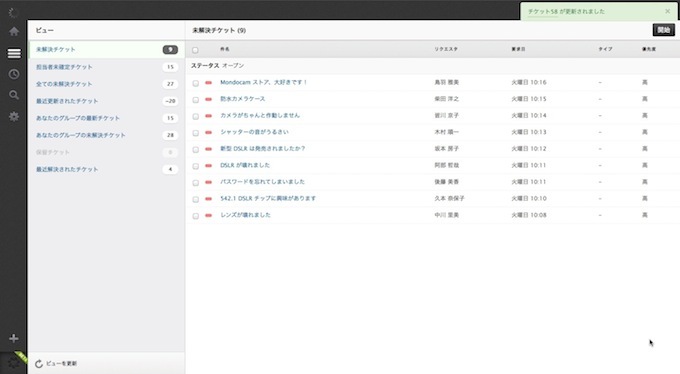 Starting today, Zendesk agent and administrator interfaces have been fully localized in Japanese, allowing Japanese agents to provide support in the language they are most comfortable. With more than 15,000 customers worldwide, the needs of our international customers have become a critical part of our decision-making when coming up with new product features. And this is a wonderful example of our ever-increasing global priorities. 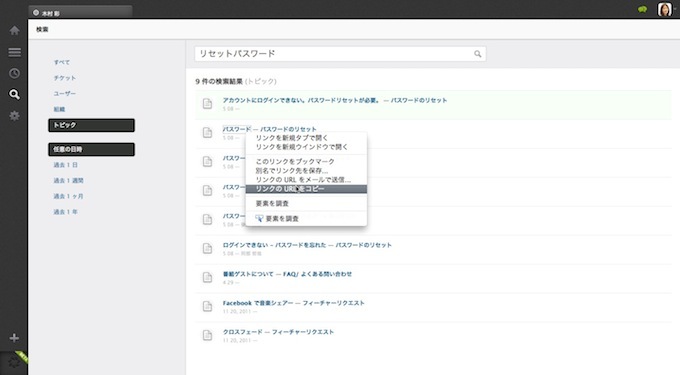 Someone solves a ticket using Zendesk localized in Japanese. 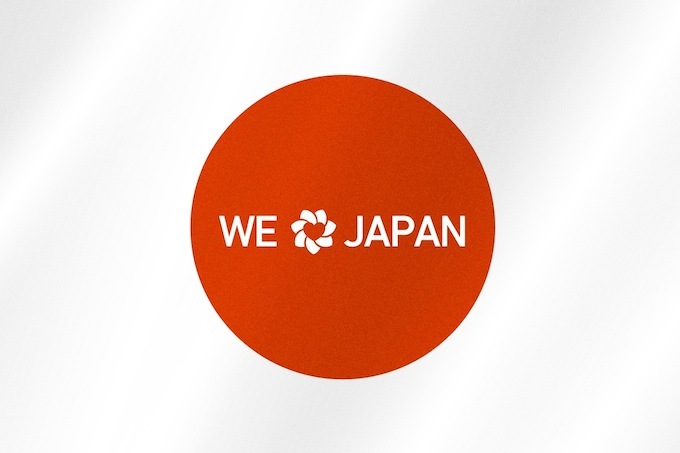 We’ve always had many happy customers in Japan, but being able to now offer a fully localized product in Japanese means a much better for customer service representatives, and most importantly, a better experience for their customers. 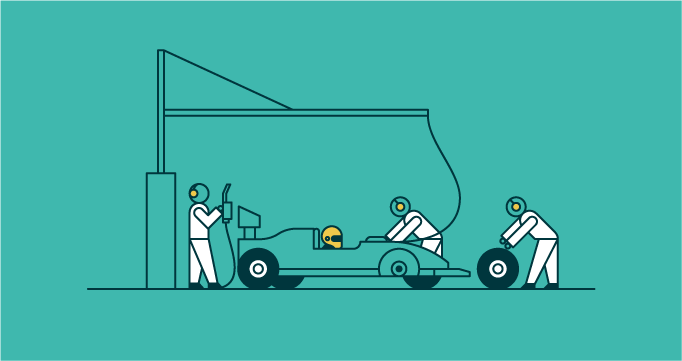 Our global mission is to redesign how companies manage their customer service. 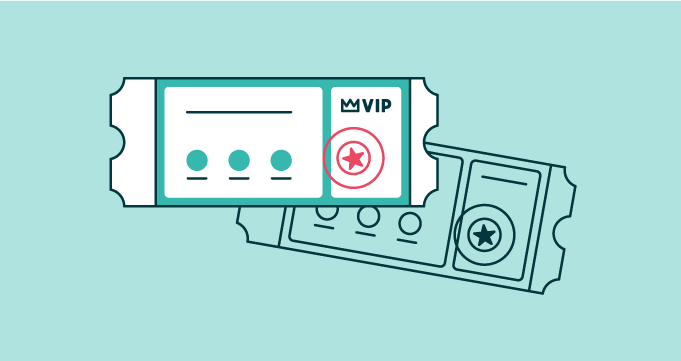 We want to transform big, complicated, expensive systems that are ugly and make customer service poor into something pure, beautiful, meaningful, and well, zen. And now we get to push that mission even further, on a brand new continent. We are already working with four fantastic partners: OrangeOne, N Plus, Assist Micro and Moshi Moshi. Soon there will be more. This is truly the beginning of great things yet to come. We are very proud to be here.